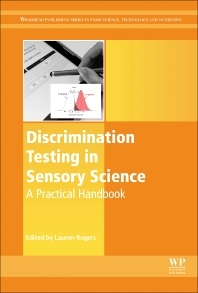 The book is written by sensory science experts from both academia and industry, and edited by an independent sensory scientist with over twenty years of experience in planning, running and analyzing discrimination tests. This is an essential text for academics in sensory and consumer science and any sensory scientist working in research and development in food, home, and personal care products, new product development, or quality control. In Why You Eat What You Eat Rachel Herz presents our relationship to food as a complicated recipe, whose ingredients—taste, personality and emotions—combine to make eating a potent and pleasurable experience. Herz weaves curious findings and compelling facts into a narrative that tackles important questions, revealing how psychology, neurology and physiology shape our relationship with food, and how food alters the relationship we have with ourselves and each other. In conjunction with the second volume, which covers alternative approaches and special applications, this book is an invaluable reference for academics working in the fields of in-sensory and consumer science, psychology, marketing and nutrition. And, with examples of the methodology being applied throughout, it serves as a practical guide to research and development managers in both food and non-food companies. Individual Differences in Sensory and Consumer Science: Experimentation, Analysis and Interpretation presents easily readable, state-of-the-art coverage on how to plan and execute experiments that give rise to individual differences, also providing the framework for successful analysis and interpretation of results. 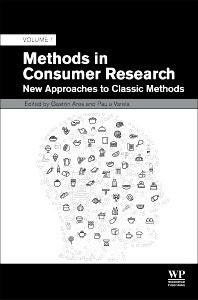 The book highlights the different methodologies that can be applied and how to select the correct methodology based on the type of study you are performing, be it product research and development, quality control or consumer acceptance studies. Written by an experienced team of statisticians and sensory and consumer scientists, the book provides both academics and industry professionals with the first complete overview of a topic of ever-increasing importance. Focusing on the inter-relationship between packaging design and product experience this practical guide for product developers and marketers includes an extensive overview of an adapted satisfaction scale, tailored for the food and beverage sector, which identifies varying satisfaction response modes such as contentment, pleasure, and delight. 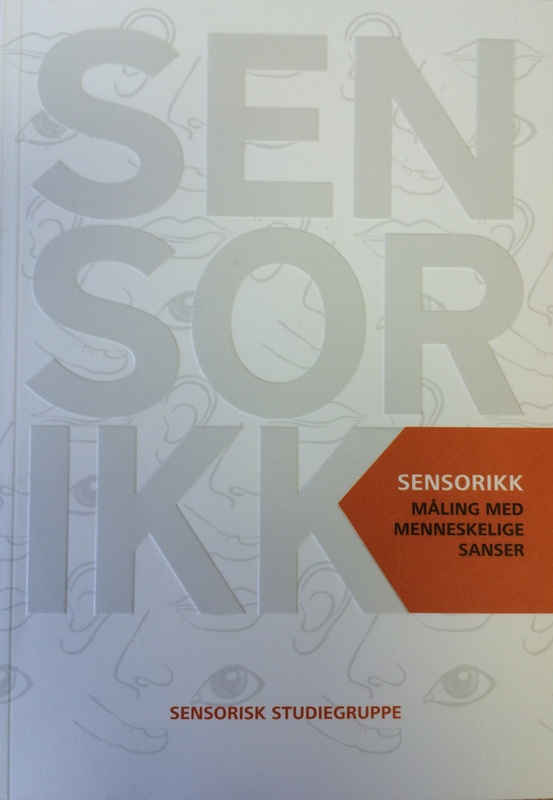 The Norwegian Sensory Science Group (SSG) is pleased to announce the book “Sensorikk – måling med menneskelige sanser” (Sensory – measurement using the human senses) edited by the group. This is the third book edited by the group and covers topics like the senses, guidelines for performing sensory analysis, applied objective methods, consumer testing, product development, quality control, quality assurance, non-food and statistics. The program is in continuous development, so please check for new versions every month. Flavour is a critical aspect of food production and processing, requiring careful design, monitoring and testing in order to create an appealing food product. This book looks at flavour generation, flavour analysis and sensory perception of food flavour and how these techniques can be used in the food industry to create new and improve existing products. Part one covers established and emerging methods of characterising and analysing taste and aroma compounds. Part two looks at different factors in the generation of aroma. 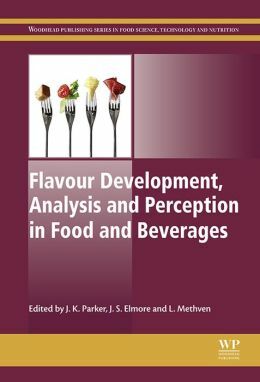 Finally, part three focuses on sensory analysis of food flavour. 1 Introduction to aroma compounds in foods.